Mold doesn't set an appointment! It happens when it is inconvenient and it will disrupt your life! 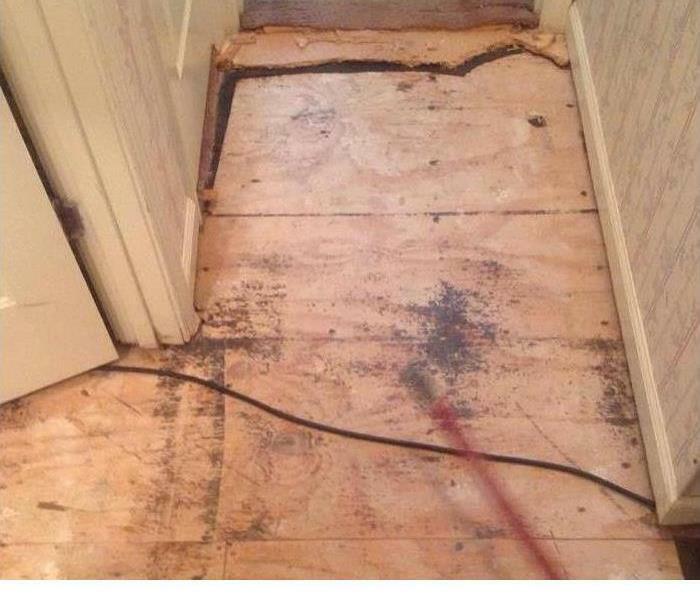 When your South Bend home has mold damage, we are faster to any mold disaster and we will make it "Like it never even happened." 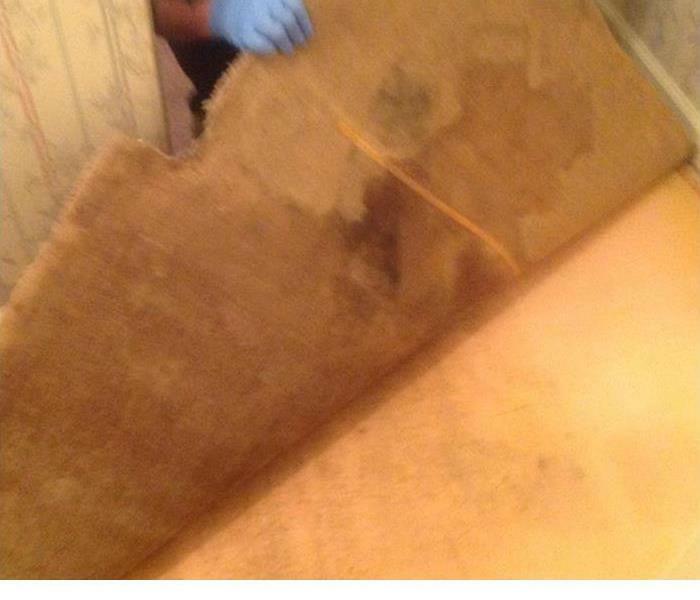 The mold remediation and cleanup process is completed by our highly-trained technicians who will document each step. So don't wait...give us a call today and let us show you the SERVPRO difference! Why Choose SERVPRO of W. St. Joseph County? SERVPRO of W. St. Joseph County is locally owned and operated—so we live and work here too and are proud to be part of the South Bend community. When you have a water or mold damage issue, we’re already nearby and ready to help.